Waking up the morning after stuffing yourself with all kinds of rich Thanksgiving foods, you're probably eager to hit the restart button. 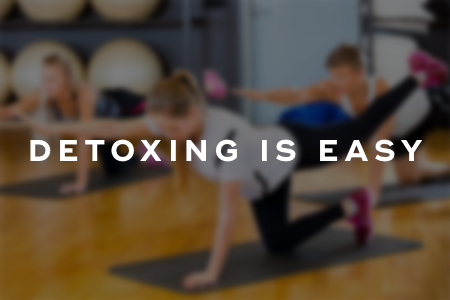 Look no further -- Here's your post-Thanksgiving detox plan. Do drink more water. It'll help to flush out excess sodium and prevent constipation. Do restructure your meals. While you shouldn't cut out carbs completely, you should consume smaller amounts of healthy whole grains, such as quinoa. You'll also want to emphasize lean proteins and vegetables like salmon and broccoli. Don't panic. Remember that you only overindulged for one day. Scales can lie, and the weight you've gained is most likely water weight. But you can get your body back on track pretty quickly. Don't undereat. Starving yourself will backfire. Not eating enough will slow down your metabolism and will decrease your muscle mass. Drink warm water with juice from half a lemon and some freshly grated ginger right when you wake up. The lemon juice jump starts your system while the ginger settles an upset stomach. Load up on herbal tea throughout the day, such as peppermint or green tea. It hydrates and detoxifies the body. Go for a brisk walk. It helps to speed up the digestion process. Follow up with some deep breathing exercises, which help to relax you. Avoid processed foods, and cut down on meat, dairy, and sugary foods. This will give your digestive system a break. Eat lots of fruits and vegetables, especially plums, apples, pears, and berries. Focus on essentially healthy fats, such as avocados and nuts. They will slow down your digestion and give you more energy. Cut back on caffeine -- if you drink more than one cup of coffee a day, gradually cut back until you're down to none. Sleep enough. Getting enough sleep is crucial for detoxifying your body. Try taking a hot bath with bath salts prior going to bed to better help relax you. If you overdid it at Thanksgiving, don't fret. You can quickly get back into the swing of things by focusing on whole fruits and vegetables, exercising regularly, getting enough sleep, and drinking lots of fluids. Remember that a detox diet doesn't have to be restrictive or complicated. 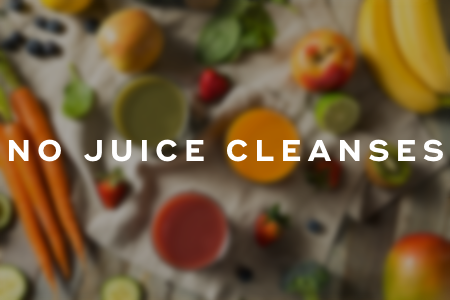 "How to Detox: 13 Healthy Tips and Tricks You Can Try Today," Marie Claire, January 5, 2015. "The Ultimate Post-Thanksgiving Detox Meal Plan," Vogue, November 24, 2017. 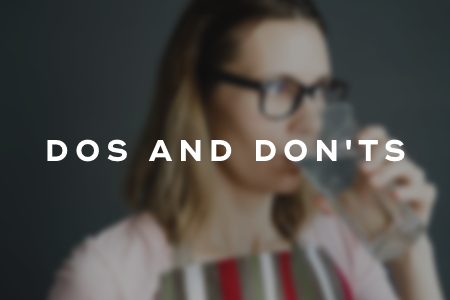 "Undo the Damage -- Post Thanksgiving Detox Dos and Don'ts," Shape, n.d.